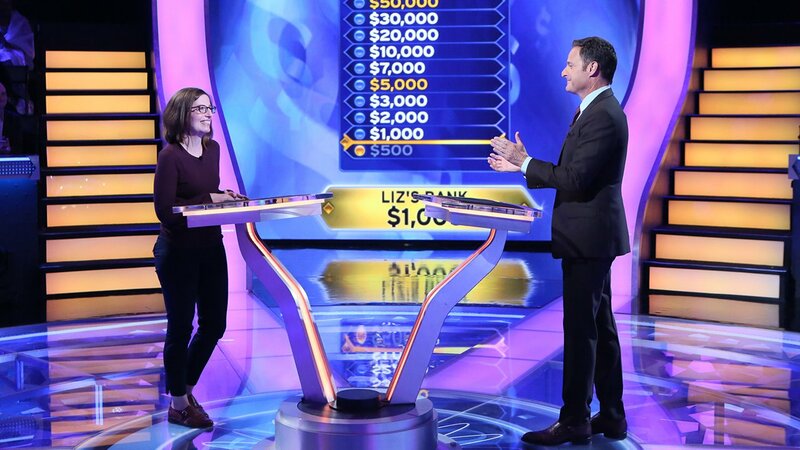 NEW YORK (WABC) -- Sunnyside, Queens, resident Liz Farley appears to be a trivia wizard on "WHO WANTS TO BE A MILLIONAIRE." She first appeared on Thursday's episode, but will continue playing on Friday! Farley works as an academic events manager. She shared how she ended up trying out for the show, and who she chose to be her "plus one." 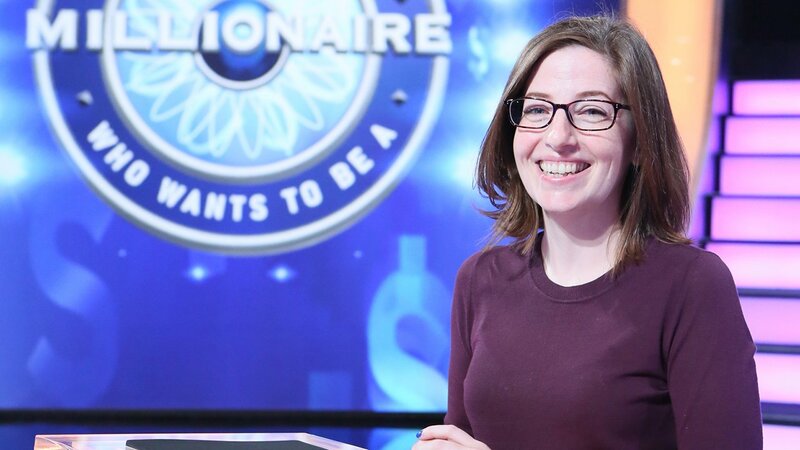 "WHO WANTS TO BE A MILLIONAIRE" contestant Liz Farley of Queens talks about how her husband inspired her to try out for the show. You won't want to miss Friday's episode at 2 p.m. EST to see if Farley can take home some big bucks!